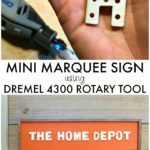 Are you building and making things and find yourself using a drill often? 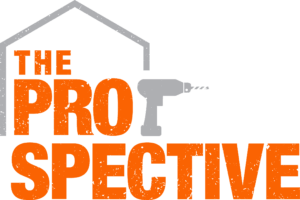 Make the switch from drill to impact driver and you won’t regret it. 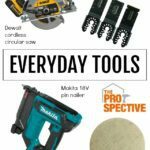 Meet my number one tool – the Milwaukee Brushless Hex Impact Driver. 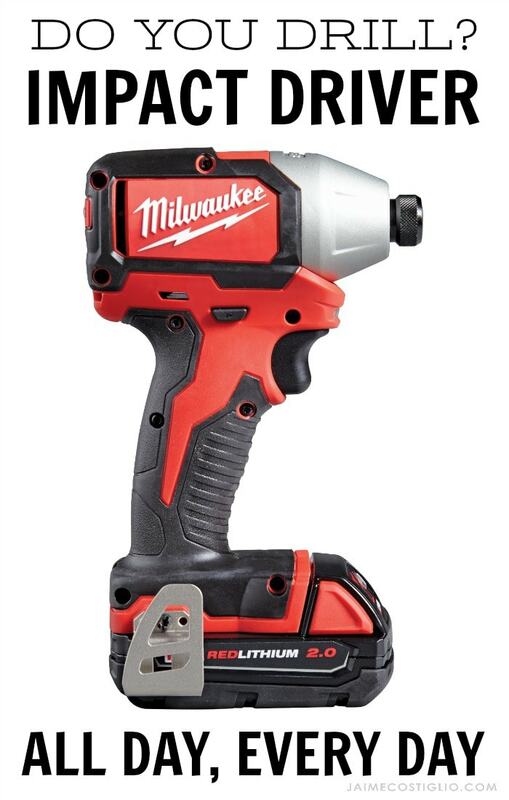 It is the most compact impact driver in its class and delivers over 50% more run time than other impact drivers with brushed motors. 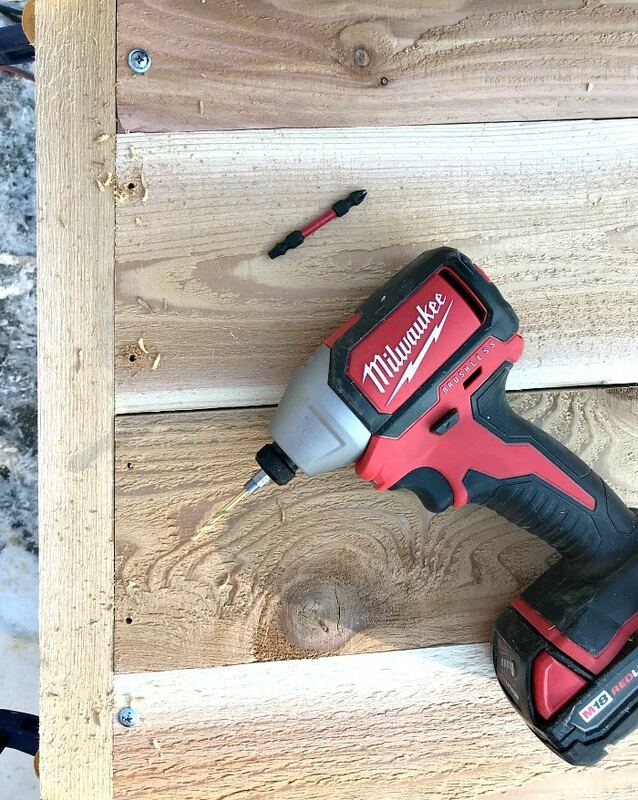 There are still times when a regular drill is necessary but for most drilling applications I use this Milwaukee impact driver. 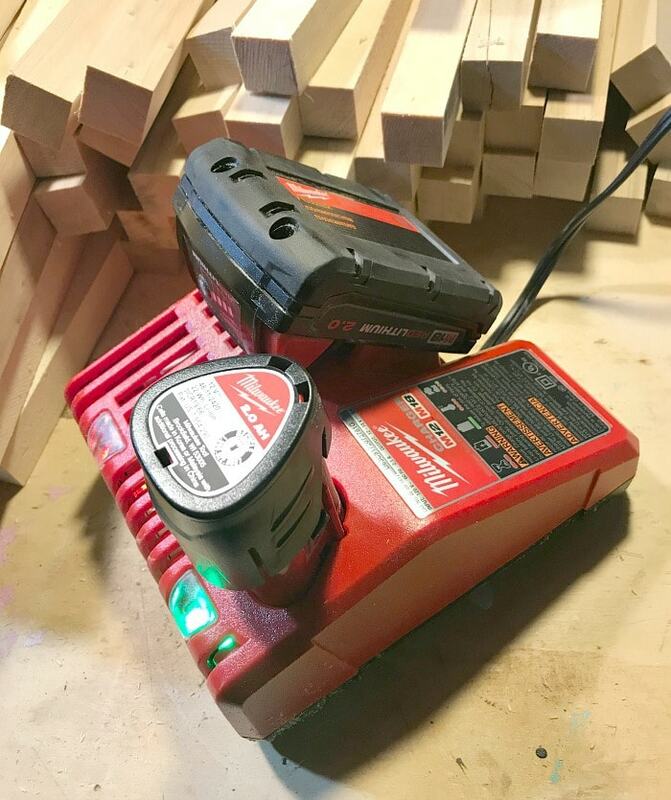 The keyless chuck makes it super easy to pop bits in and out and weighing only 3 pounds with the battery means you can easily maintain control and balance. 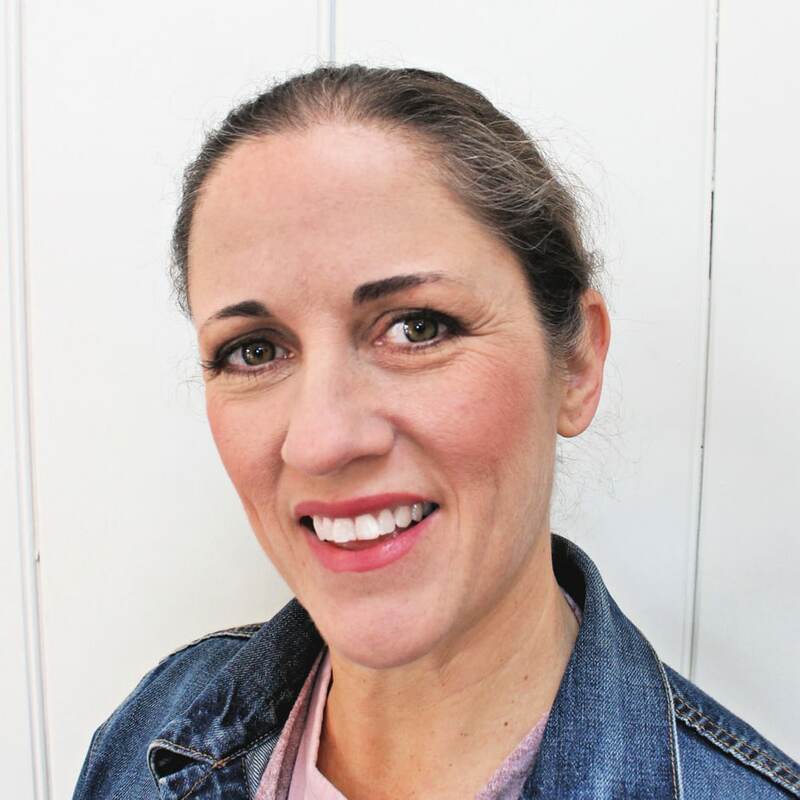 Plus the compact size is perfect for work overhead or in tight spaces. 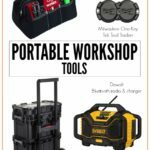 The kit comes complete with the impact driver, one M18 REDLITHIUM battery and one M18 and M12 multi-voltage charger. Thank goodness for the multi-voltage charger that fits both the M18 and M12 battery. 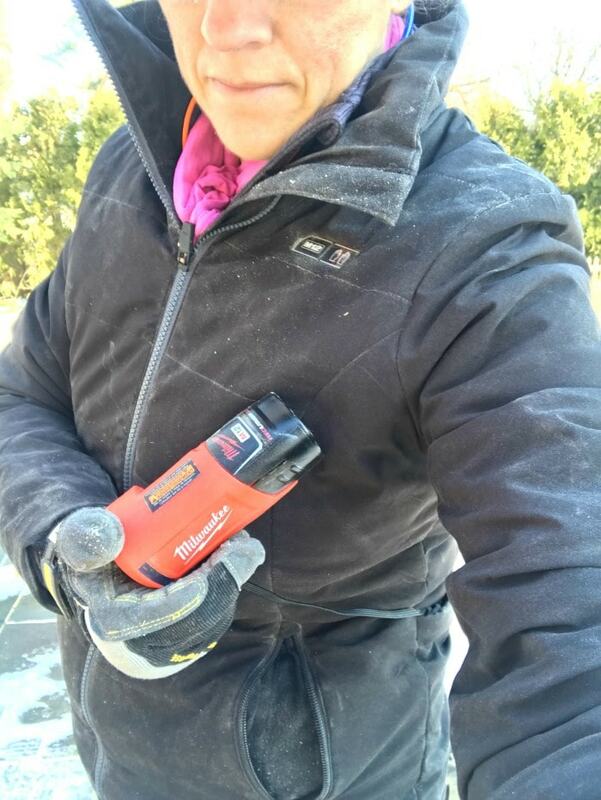 Some of my other Milkwaukee tools run off the M12 battery including the heated jacket I wear all winter long. It’s an absolute must if you work outside in a cold climate. 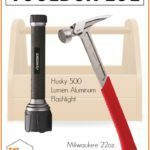 If you find yourself drilling a lot I highly suggest the Milwaukee brushless hex impact driver kit. With up to 1500​ ​in./​ ​lbs.​ ​of​ ​torque it does the work for you and I guarantee it will fast become your number one tool.